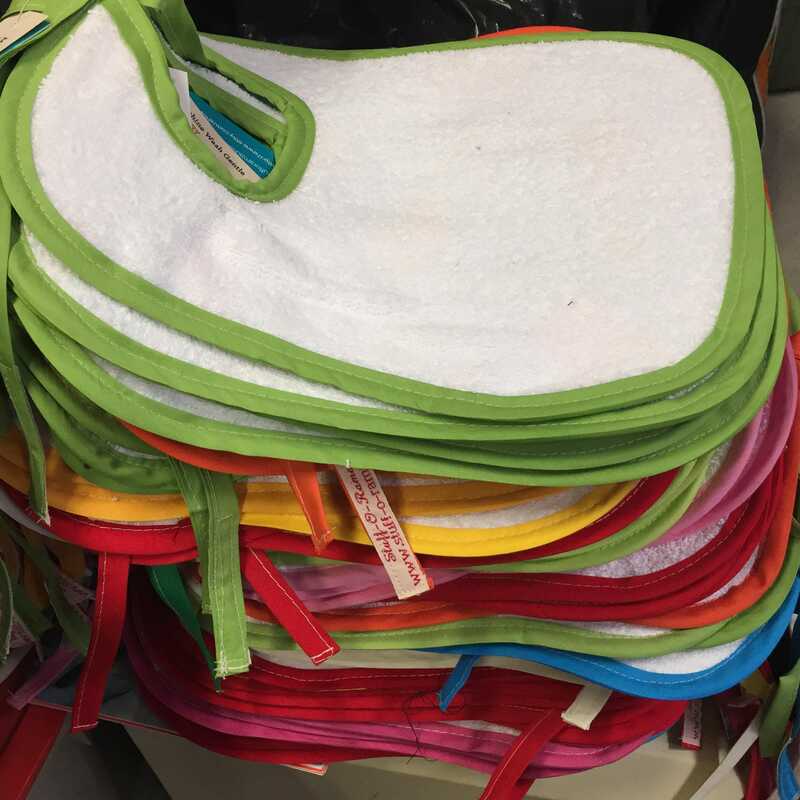 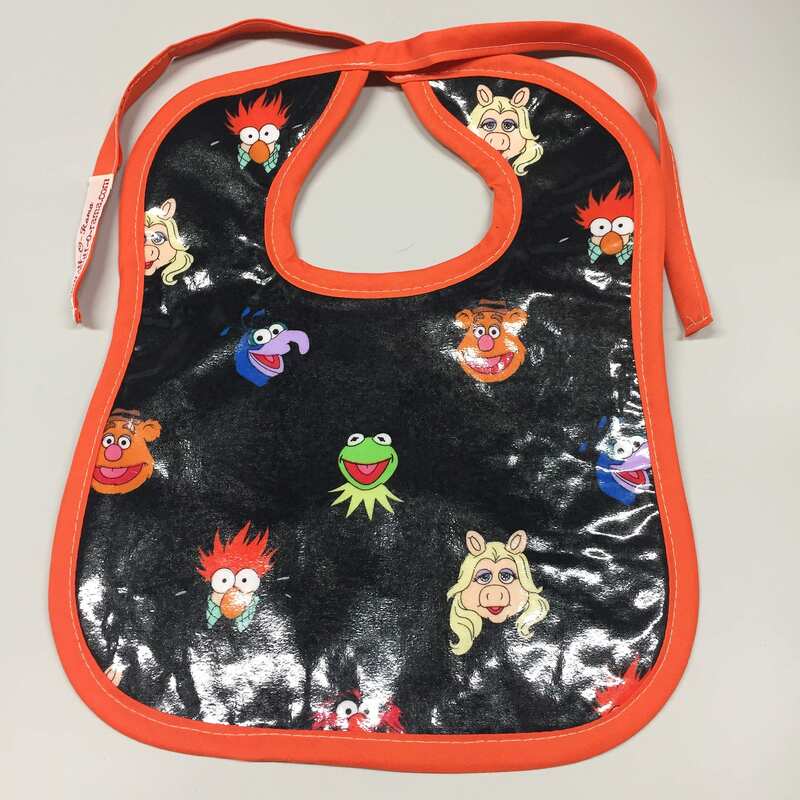 Our baby bibs are a bit more than an ordinary bib. 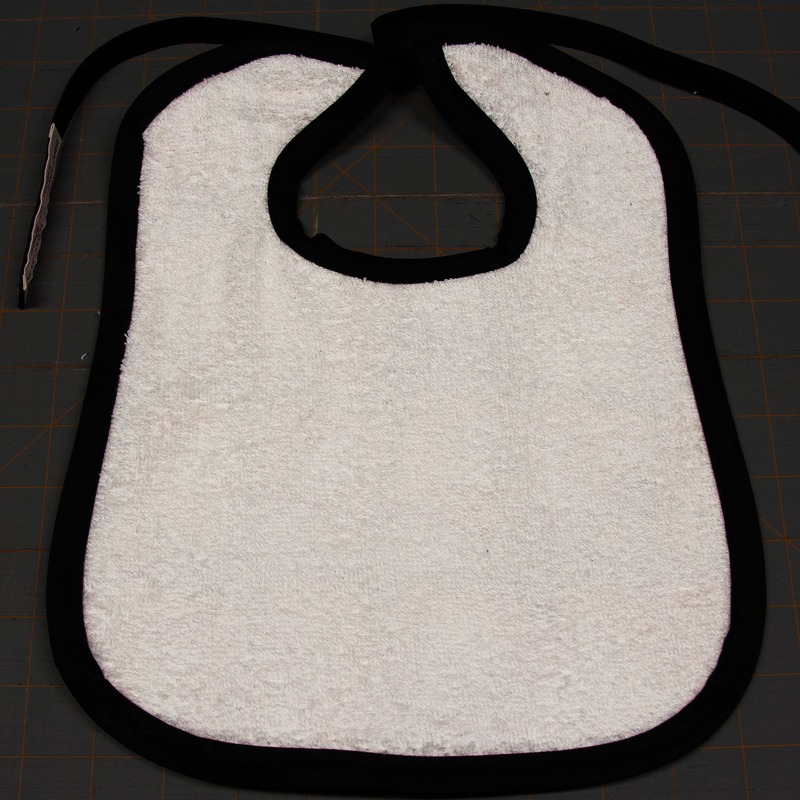 Each bib is handmade with 100% cotton fabric that is laminated with a thin sheet of vinyl (to help make spills easy to clean up), and a white terrycloth backing (for those really messy times when you need a washcloth handy). 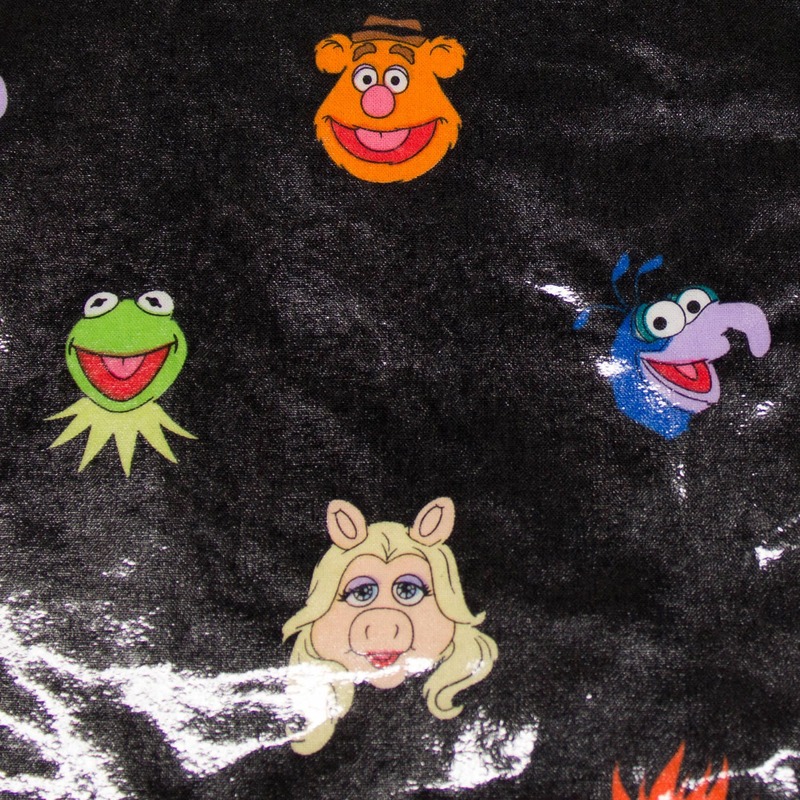 They are trimmed with a contrasting polyester/cotton blend bias tape that acts as a tie fastener.